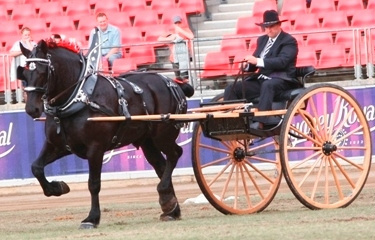 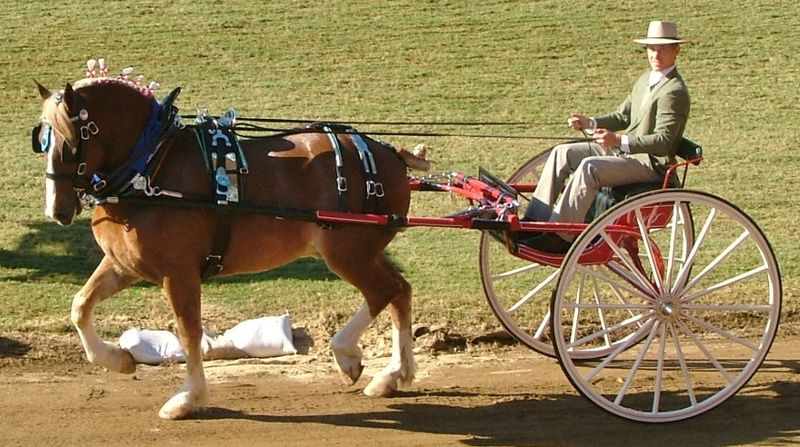 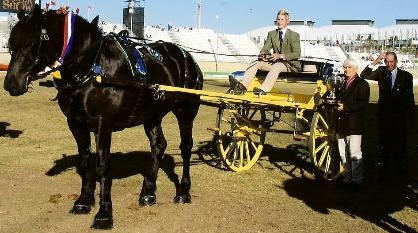 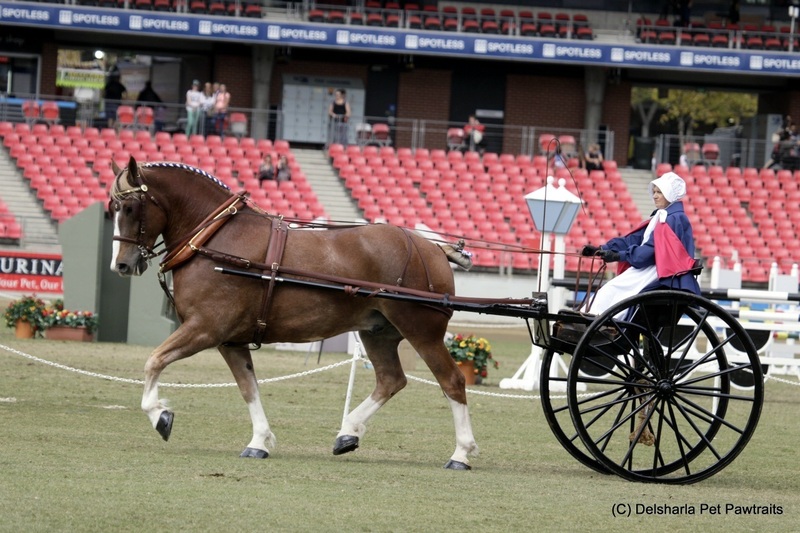 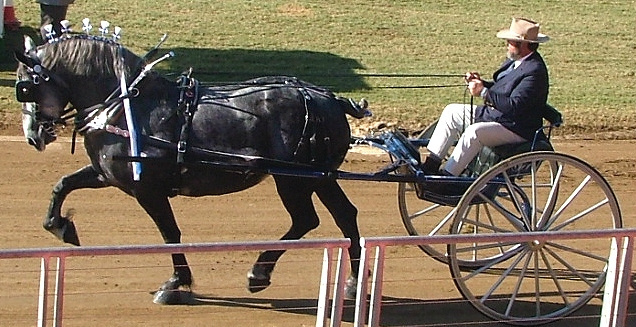 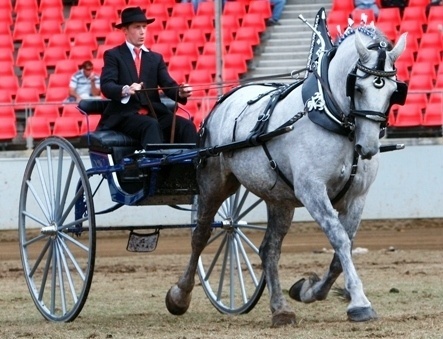 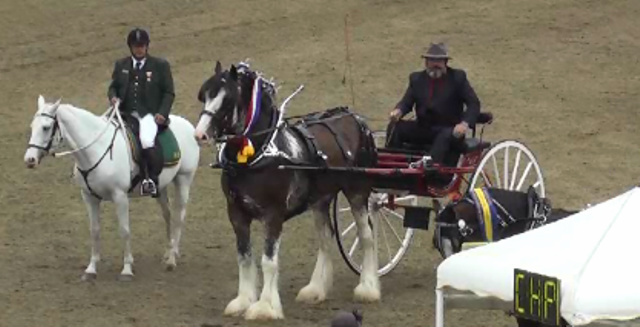 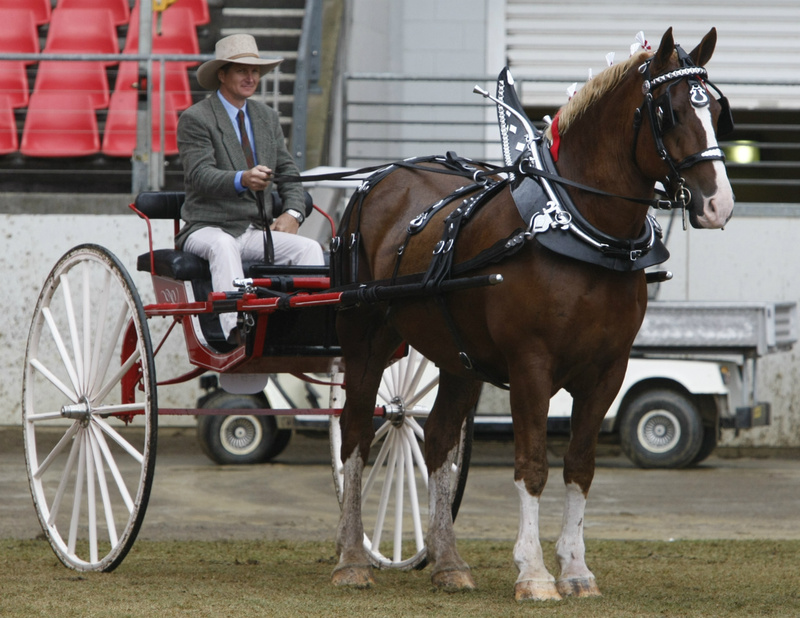 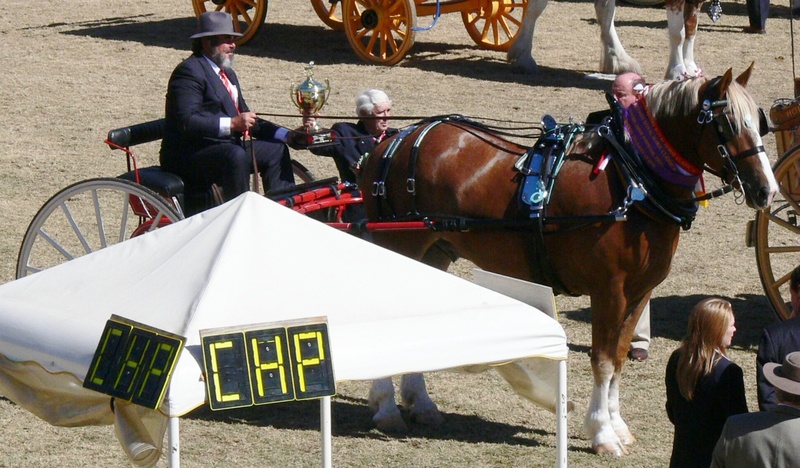 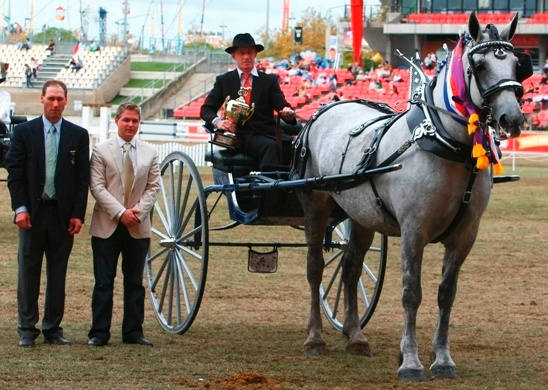 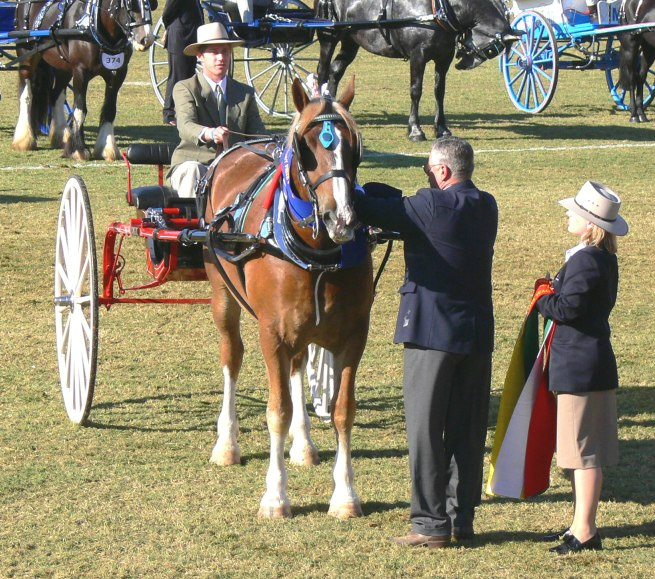 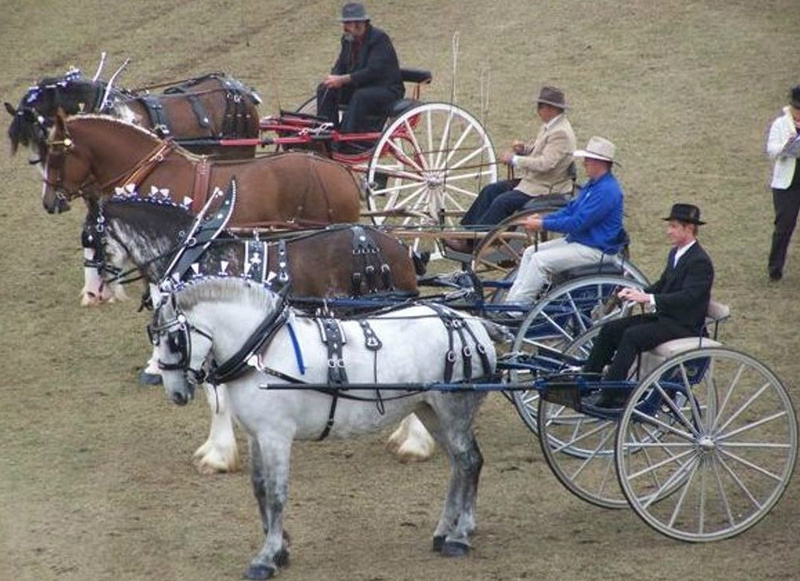 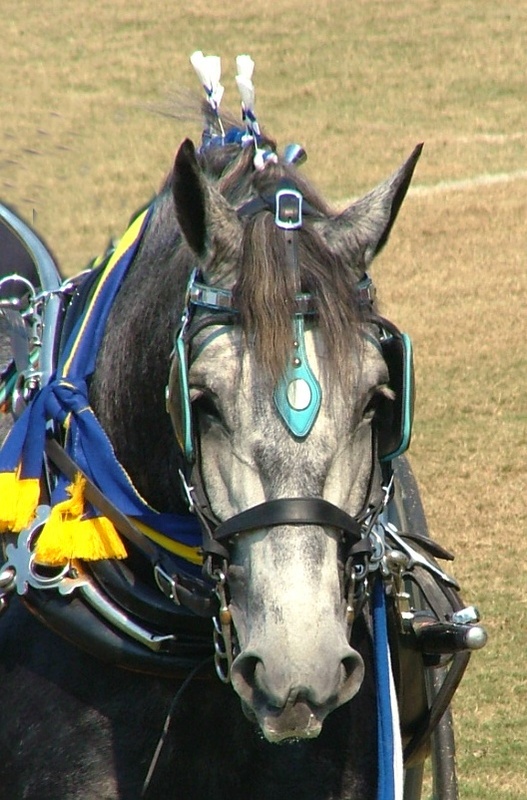 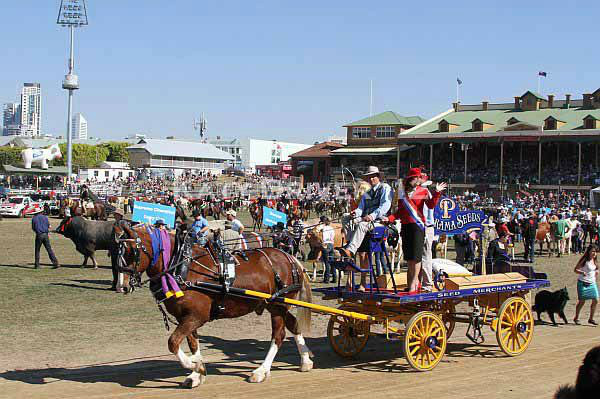 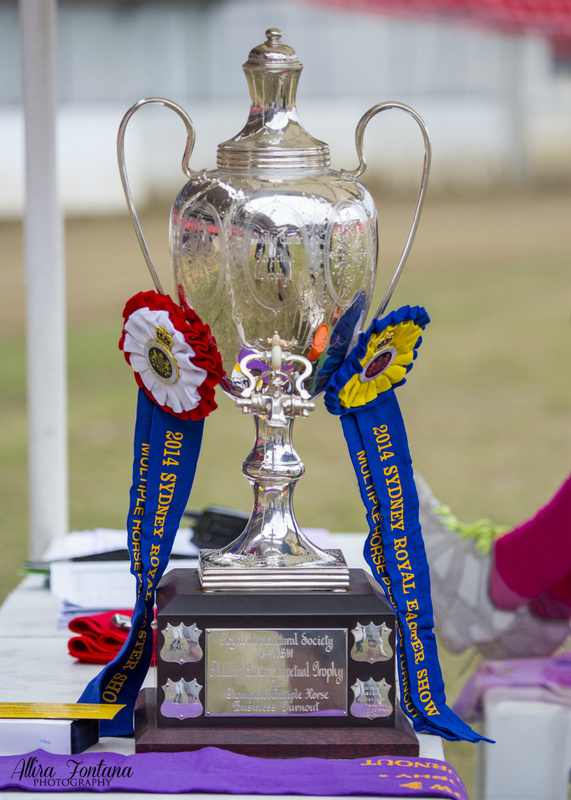 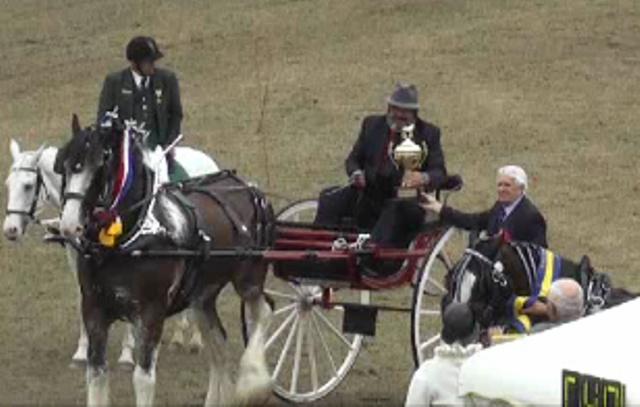 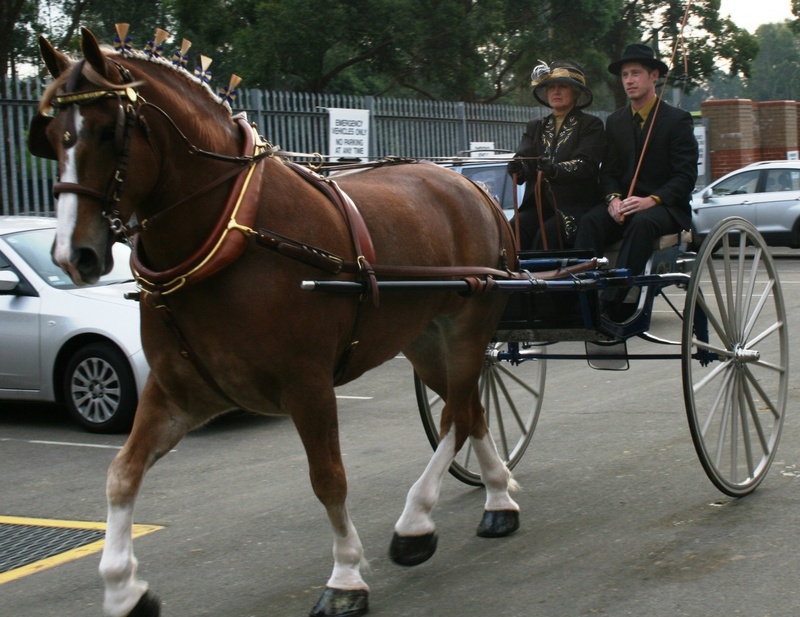 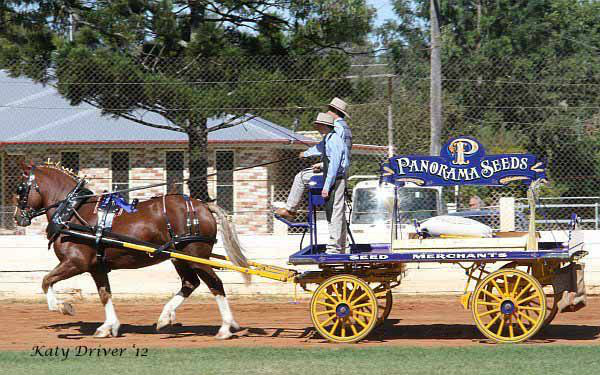 Winner Trevor Kohler driving Carbery Estate Archie in the Brewery Harness class at the Ekka 2012. 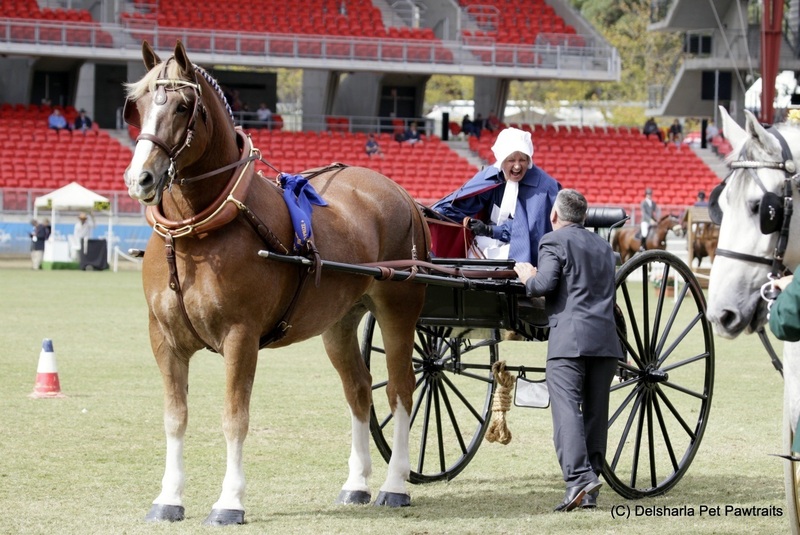 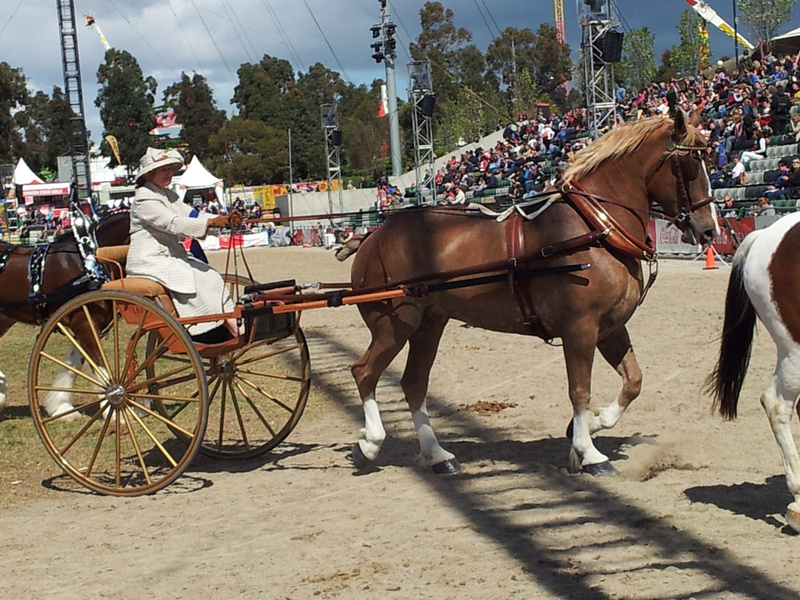 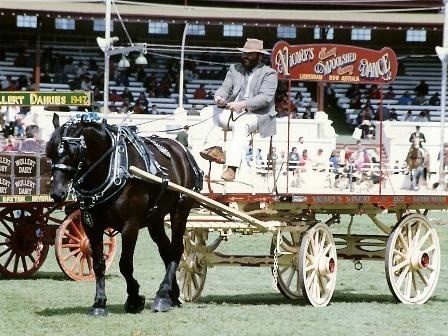 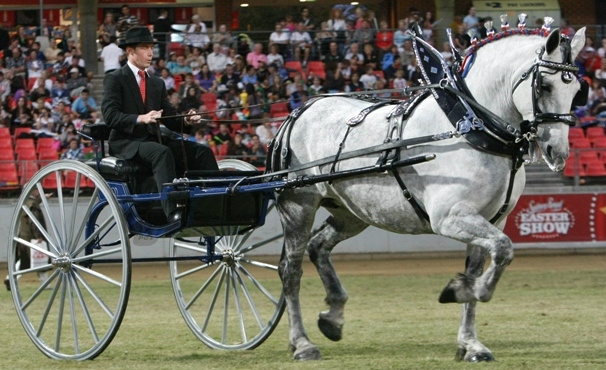 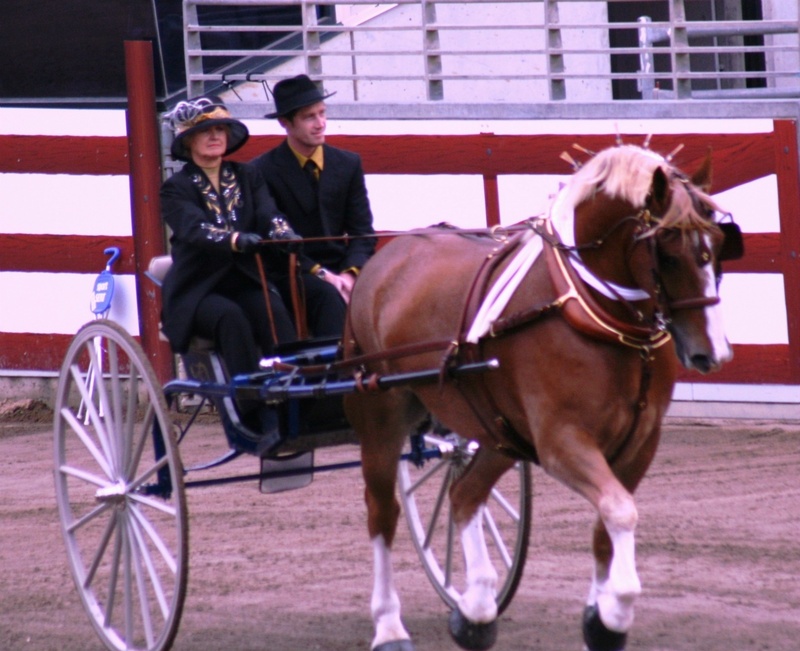 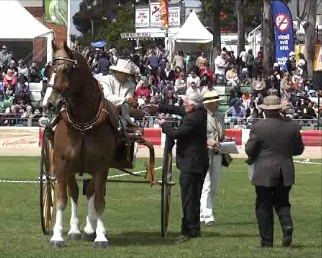 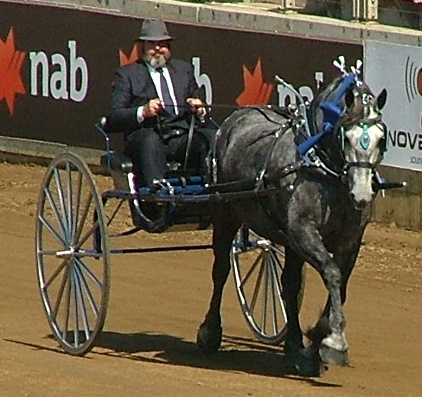 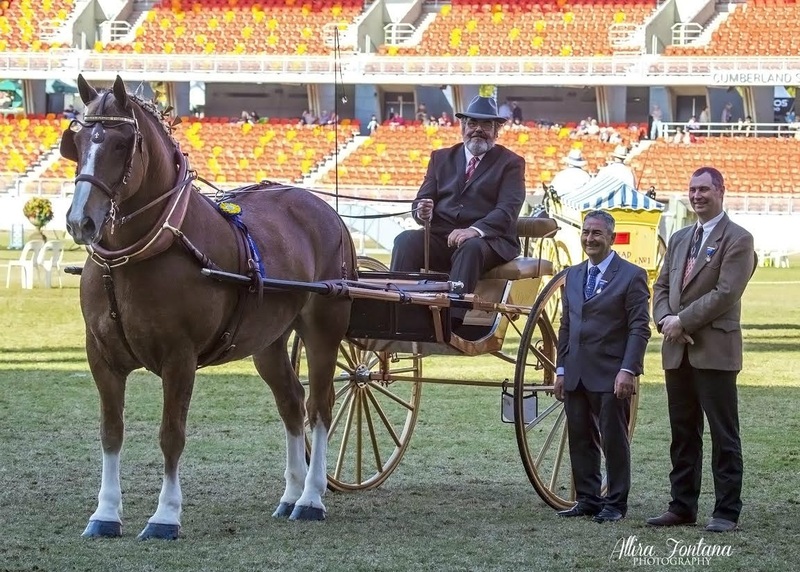 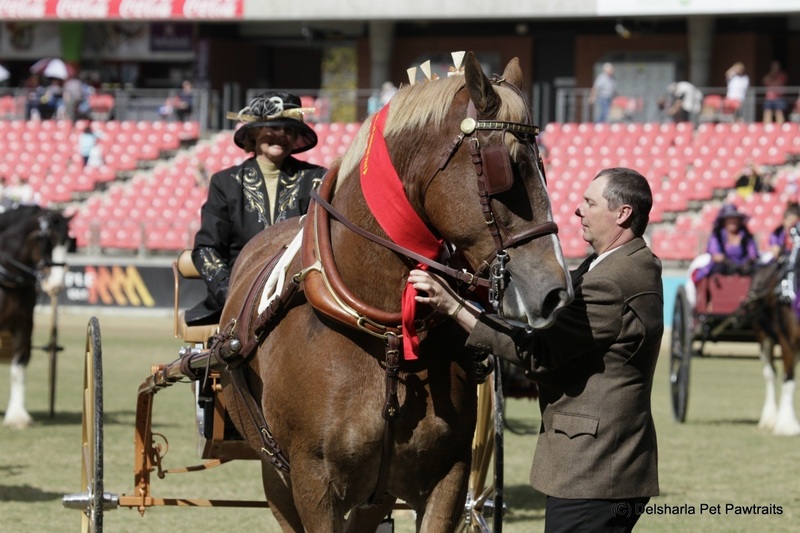 Mark Dolahenty Driving a Carbery Estate Horse at the Ekka. 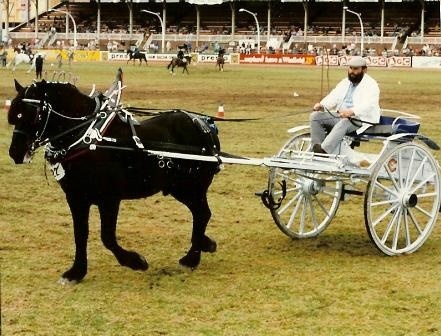 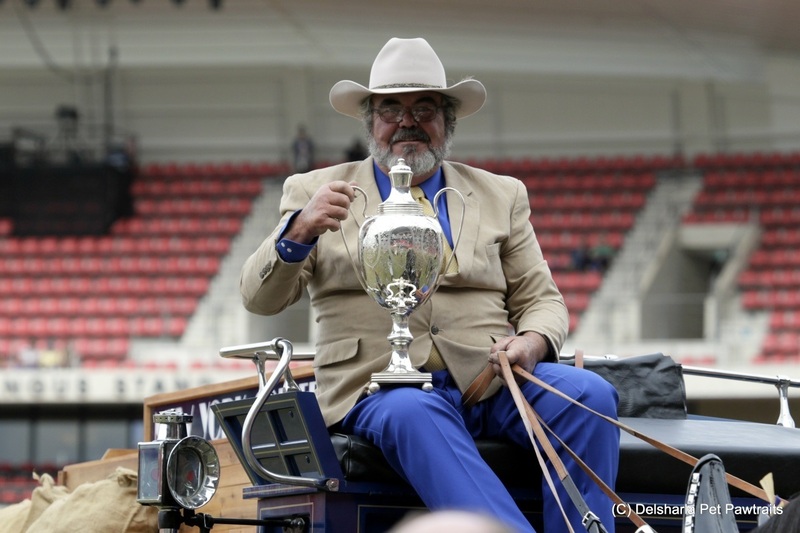 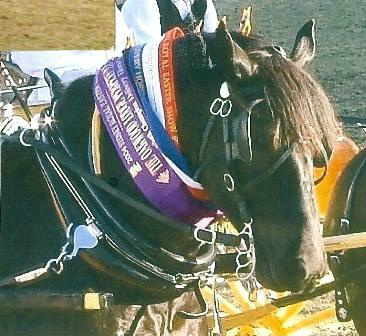 Mark went on to win Supreme Harness horse at the show.